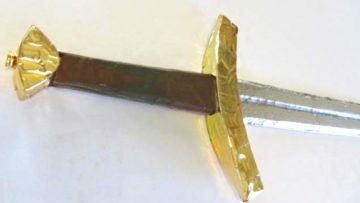 Want to make a cool sword for your kids but you want it to be safe for playing? Well, here is a video about how to make a realistic Minecraft foam sword. The video and design are made by epicfantasy.